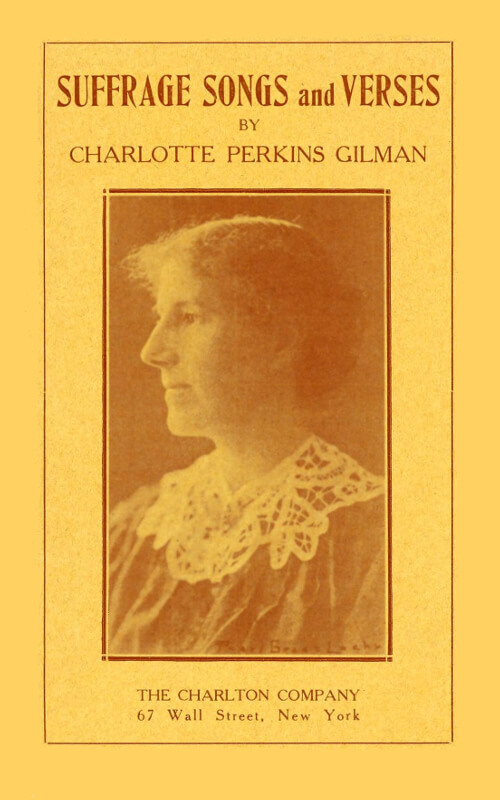 A prominent American sociologist, novelist, short story writer, poet, and lecturer for social reform, Charlotte Perkins Gilman (July 3, 1860 – August 17, 1935) was a "utopian feminist." Her vast achievements, recorded during a period of American history where such feats were quite difficult for women, cast here as a role model for women everywhere. And her unorthodox concepts and lifestyles cast her as a role model for future generations of feminists. Her most famous work is the semi-autobiographical short story The Yellow Wallpaper, a story which she penned after a severe bout of postpartum psychosis. 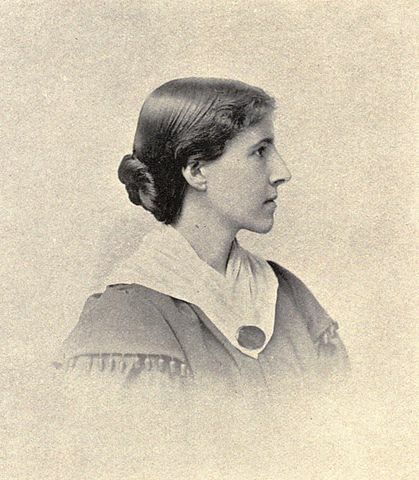 Gilman's story became a cornerstone of feminist literature, written in two days: June 6th and 7th during the summer of 1890, published in The New England Magazine in January, 1892. Readers may be interested in our Feminist Literature Study Guide featuring Gilman and other prominent feminist authors, including Kate Chopin, Mary Wollstonecraft, and Mary E. Wilkins Freeman.